Normally I always recommend updating hardware to the latest software version, but in this case it might not be the best thing to do. According to multiple reports of users, updating to iOS 10.1.1 has a nasty surprise in store for some. In a thread on Apple’s support forums that’s grown to 13 pages, complaints are shared about various iPhone models turning off when the battery falls below a certain percentage. The original post explains that the phone dies when there’s 30 percent charge left, and many others have since replied that they’re experiencing the same. Twitter hasn’t been quiet about the issue either, with hundreds of users complaining about their iPhones randomly shutting down. 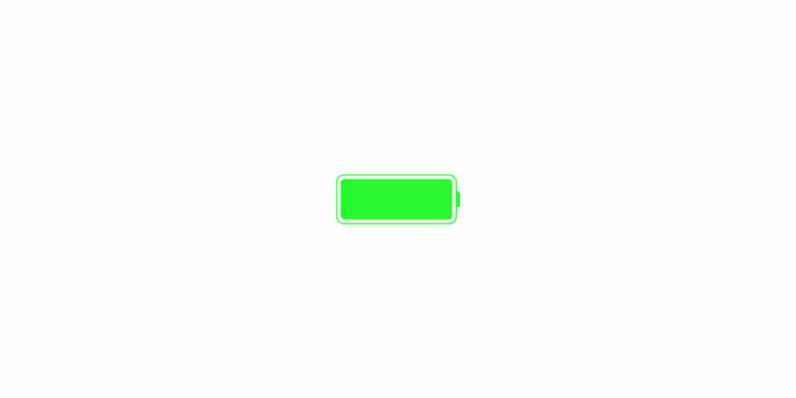 Anyone else notice their iPhone 6 battery only lasts like 20 minutes with the latest iOS update? Last week, Apple announced it would replace malfunctioning iPhone 6S batteries free of charge under certain circumstances, but the issue seems to apply to other models including the company’s latest. Some of the users have also shared solutions that helped them — turning off the Raise to Wake feature on newer models served as a fix for this user. However not everyone has managed to get their phones functioning normally again. Here’s hoping Apple fixes the problem in an upcoming software update. Let us know in the comments if you’re experiencing the same problem and if you’ve found something that worked for you.